The Lashed salon owner, glamour model and former fiancé of Rob Kardashian dragged her other ex in a Snapchat rant early Wednesday for allegedly not paying her child support. She also used an anti-gay slur. 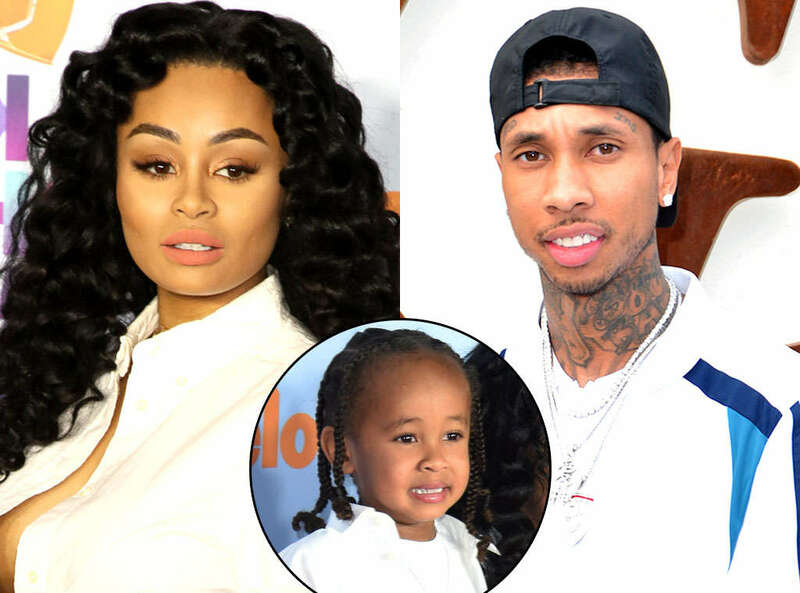 The two have been co-parenting their 4-year-old son, King Cairo, since they ended their engagement and split in 2014. "It's funny now to me!!!" she wrote. "But when Tyga and side n---a kicked me out!!! And they wanted to see me fail! Lol...And 2 grind from the dirt!!!!! No child support!" "N---a is like hoes!" she continued. "So I'mma treat u like that! Not playing Jenny! Wow." Nanny Joy is King's nanny and was seen on her and Rob's reality show Rob & Chyna last year.